This entry was posted on February 1, 2012 by adamodwyer1. 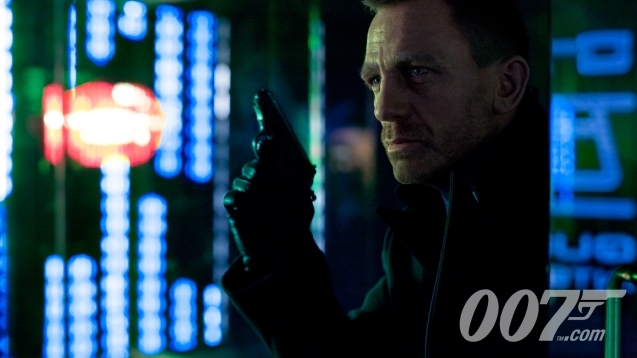 It was filed under News and was tagged with bond, first, james, official, picture, pictures, released, skyfall. The picture looks pretty cool. I’d say it’s going to be a great movie. Daniel Craig is a very good bond.